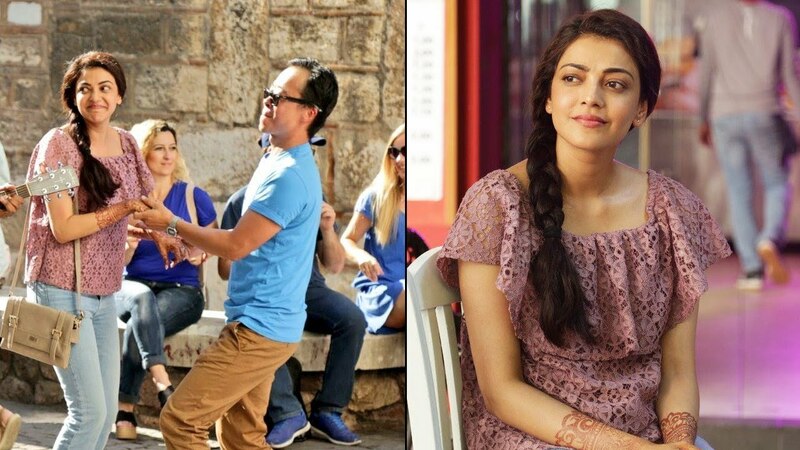 Actress Kajal Aggarwal was last seen in Tamil paring opposite actor Vijay in the film titled Mersal directed by Atlee. The actress is currently awaiting the release of her next big venture titled Paris Paris which is the official remake of Bollywood blockbuster film titled Queen. The film has a large number of expectations riding on it since Queen was considered as one of the most unique films seen in Bollywood at the time of its release. The actress has been stealing hearts in Tamil and Telugu with her impressive roles and performances. The actress will next be seen in Telugu paring opposite actor Bellamkonda Sreenivas in director Teja’s upcoming project. Touted to be an entertaining love story, the film is titled as ‘Sita’ and the makers have now released the official teaser of the film. 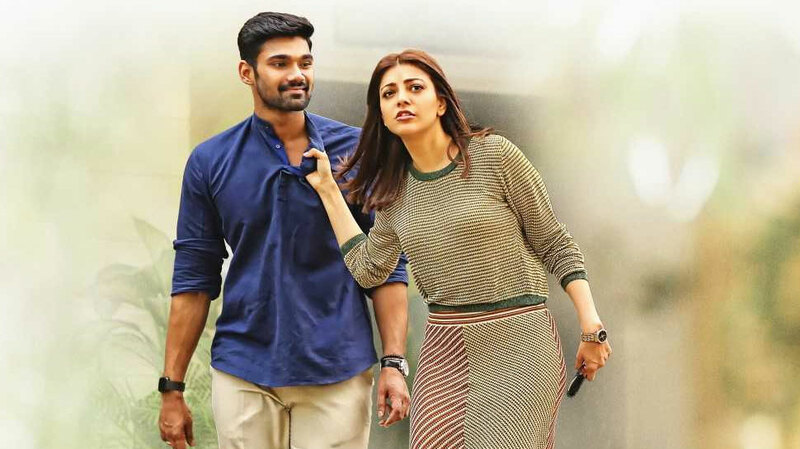 It sure does seem very interesting to see Kajal in another romantic flick. Click below to watch the teaser!